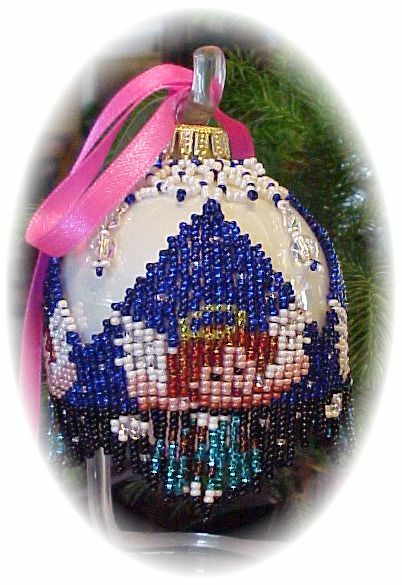 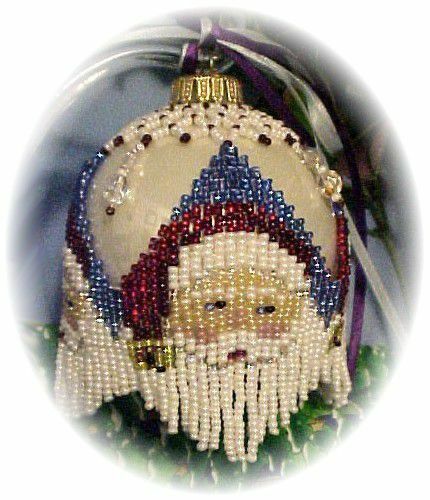 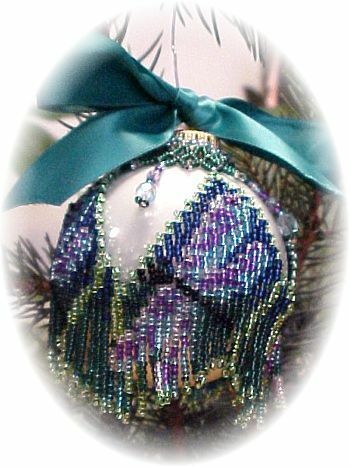 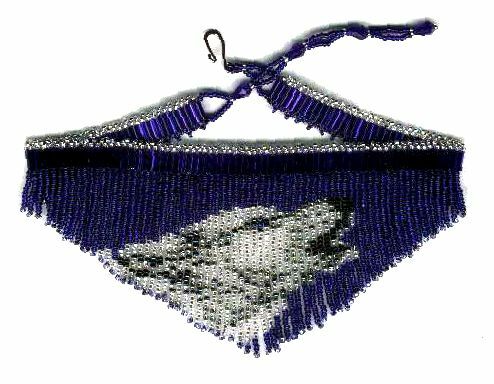 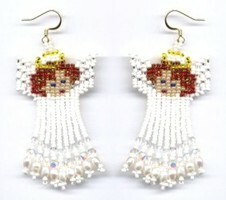 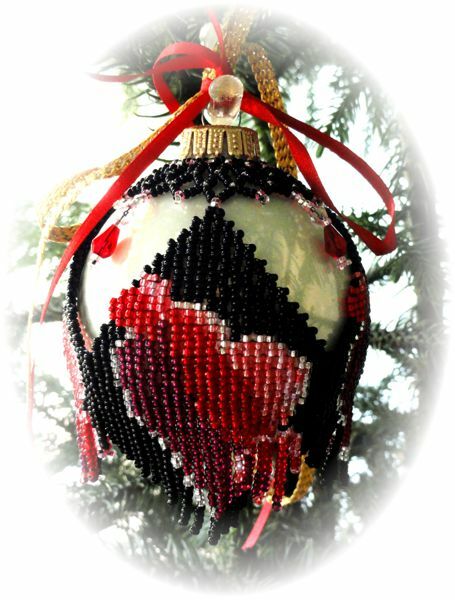 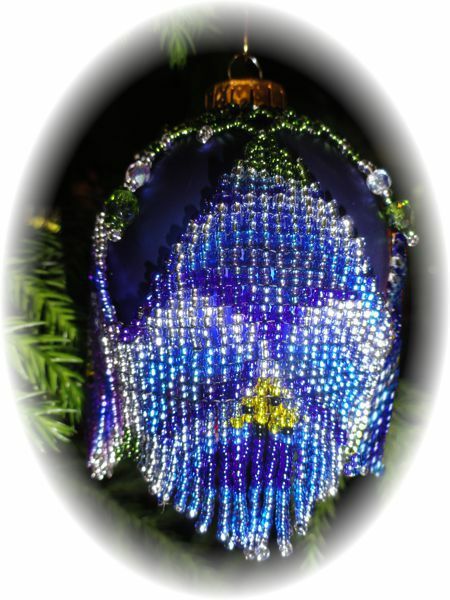 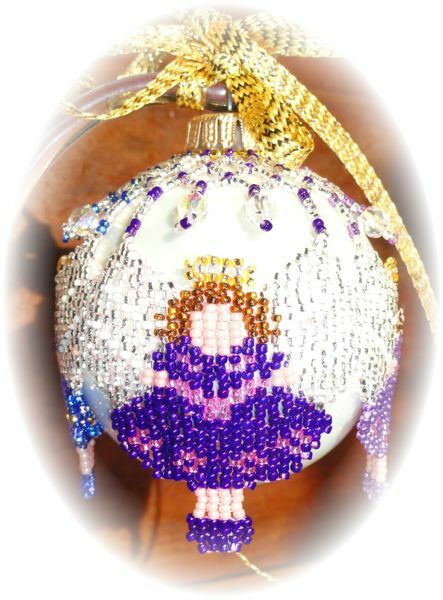 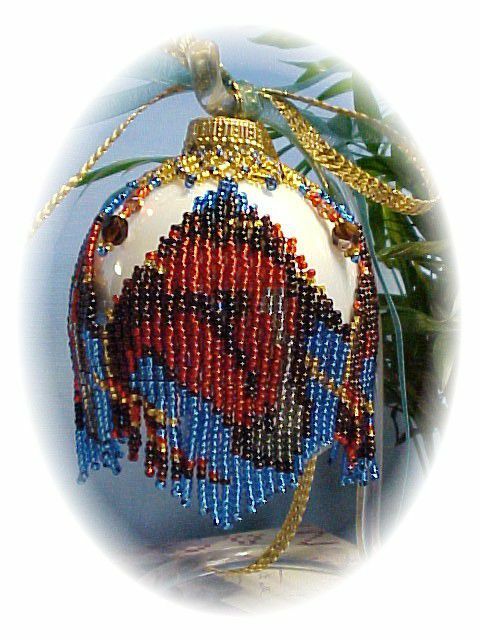 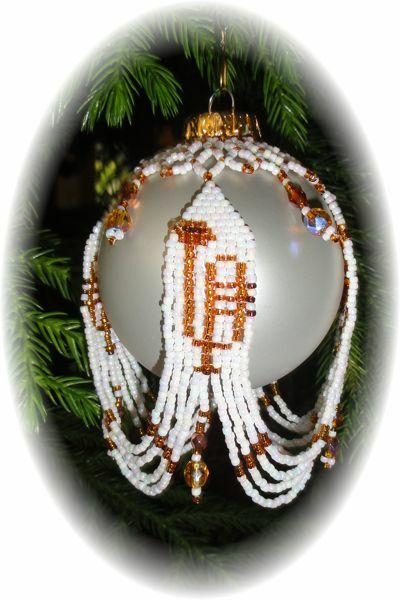 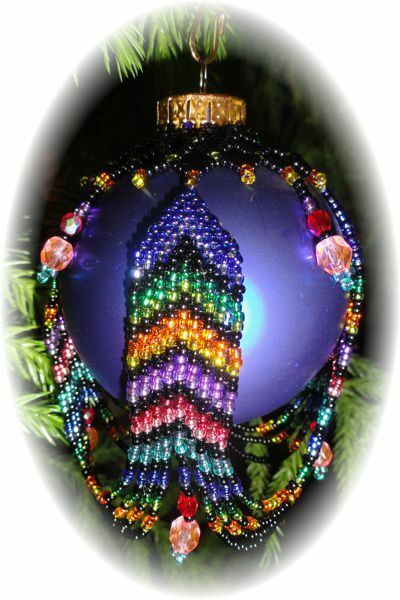 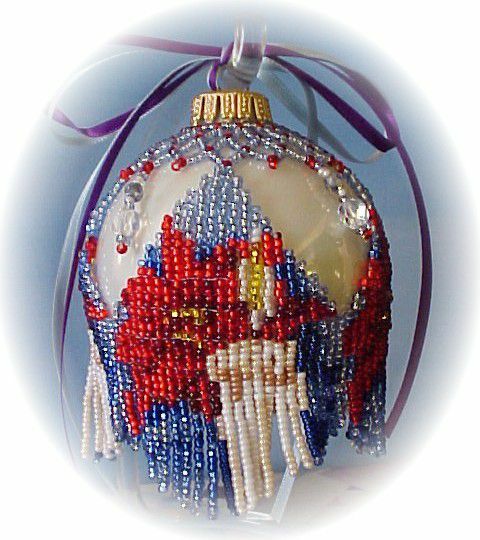 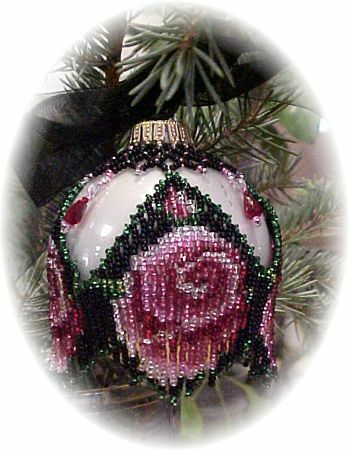 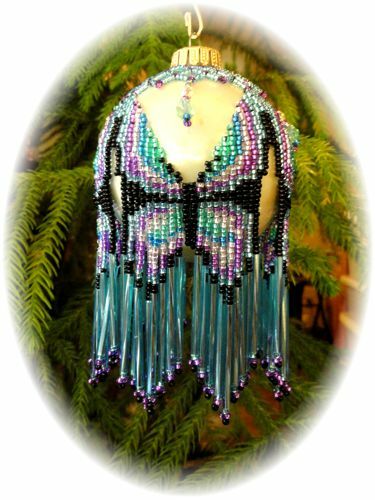 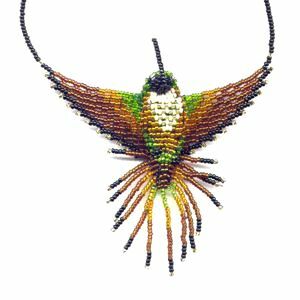 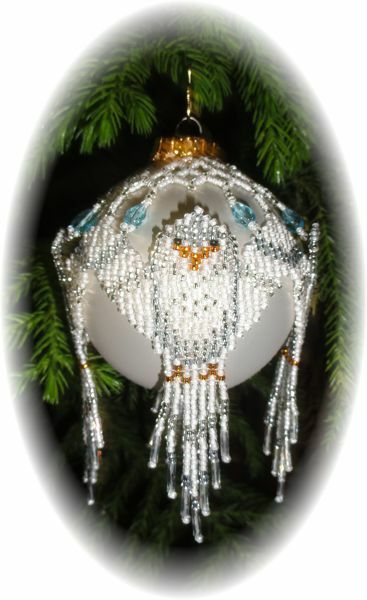 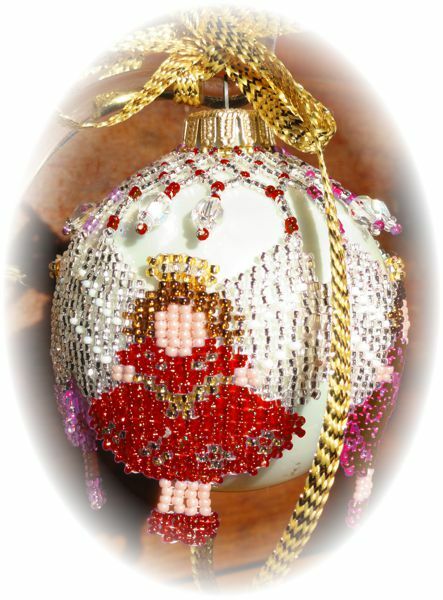 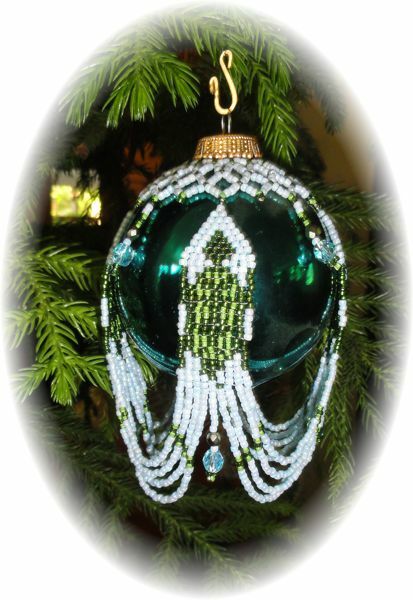 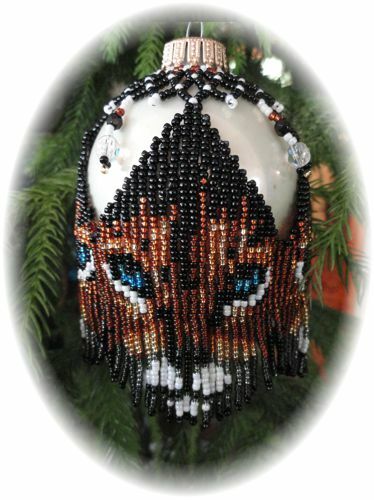 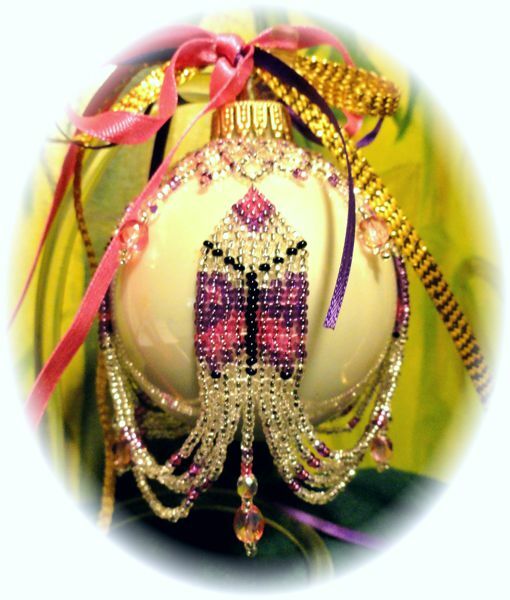 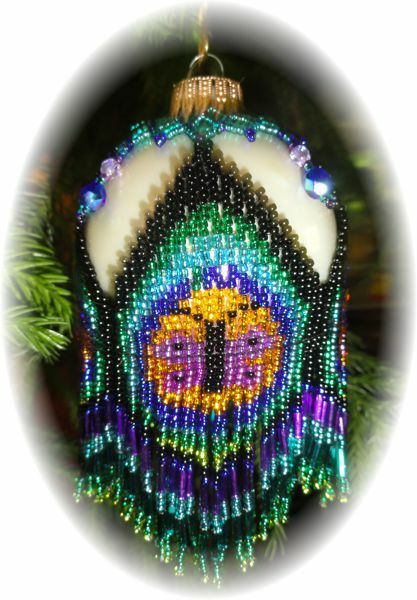 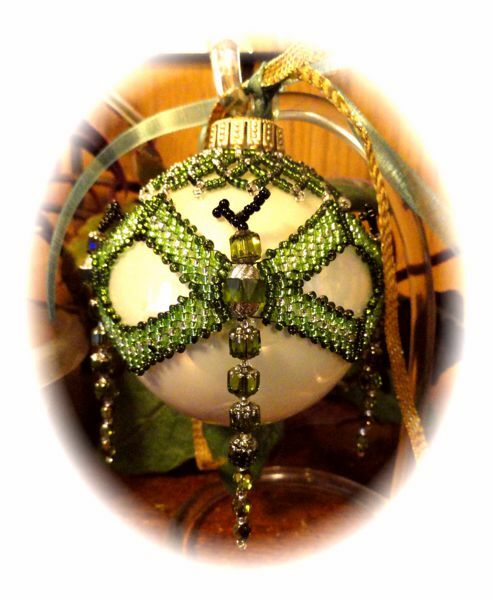 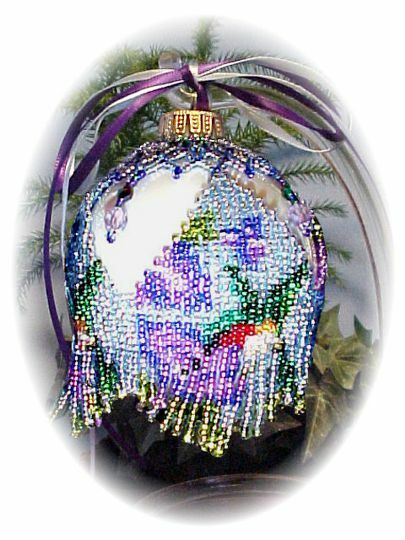 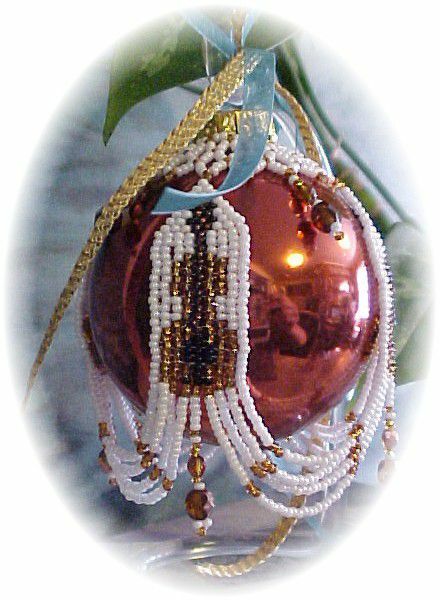 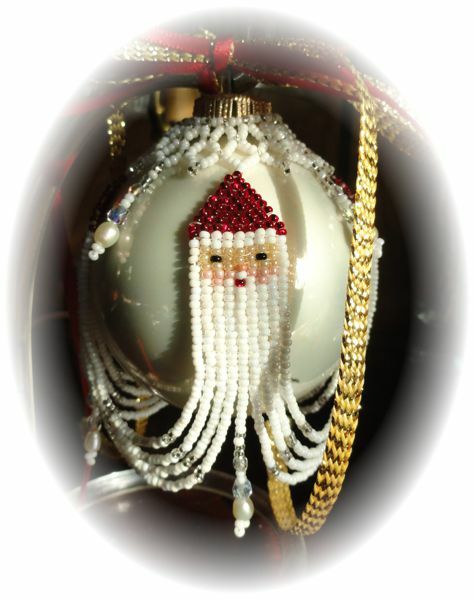 Rainbow Sweep Christmas Ornament Cover : Beading Patterns and kits by Dragon!, The art of beading. 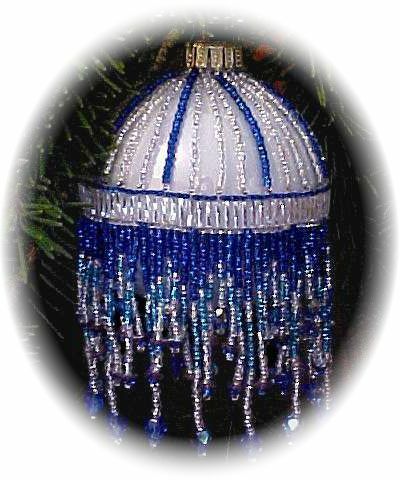 Contains everything you need to make the Ornament Cover, except for the Glass Ornament and a pair of scissors. 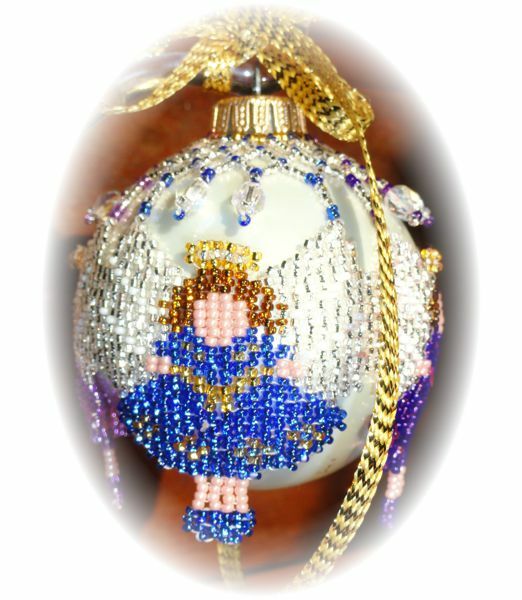 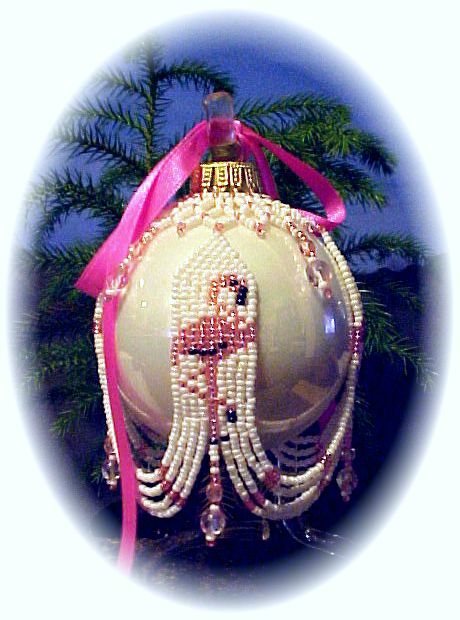 Intended for a 2 ½ inch Christmas ornament! 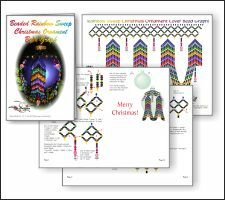 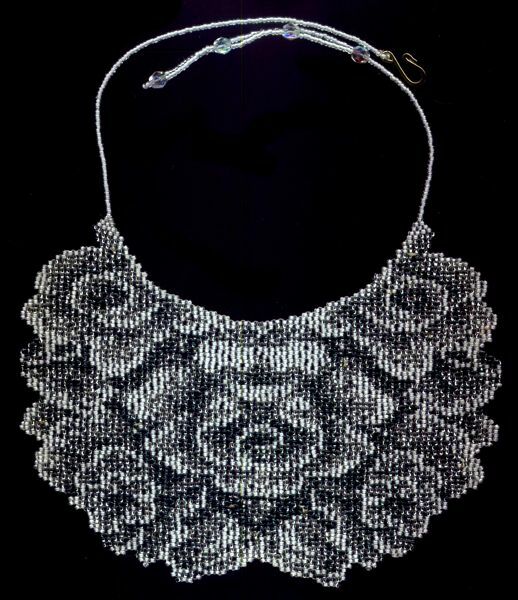 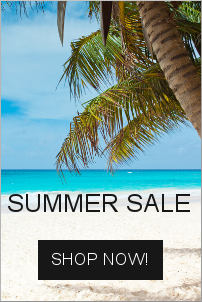 The Pattern is a 11 page, full color, step-by-step instruction booklet. 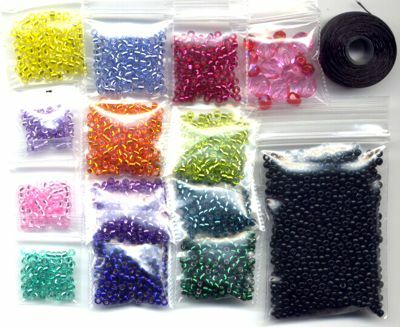 The Bead Graph is a 2 page, full color graph without color numbers. 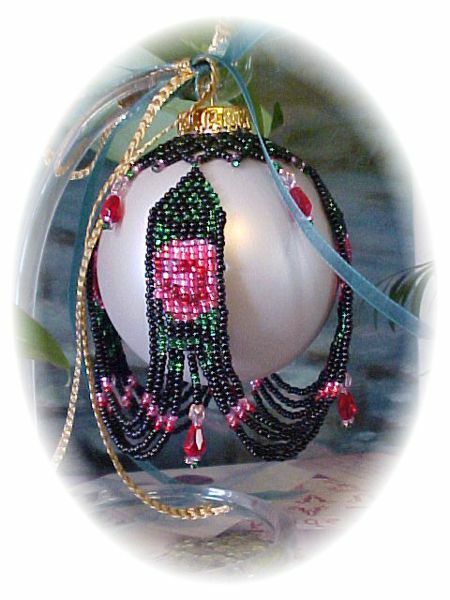 Rainbow Sweep Christmas Ornament E-Pattern! 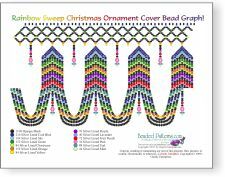 Rainbow Sweep Christmas Ornament E-Bead Graph!